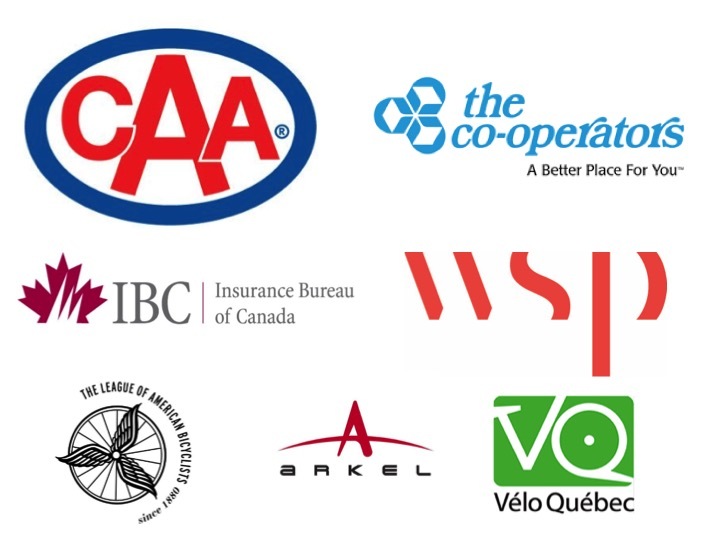 To become a Bike Club partner, visit www.sharetheroad.ca/donate and make a $500 donation in honour of your club. Donations can be made online or by cheque. You can then send us your logo, and we will send you ours, which can be used on your club jerseys (optional). 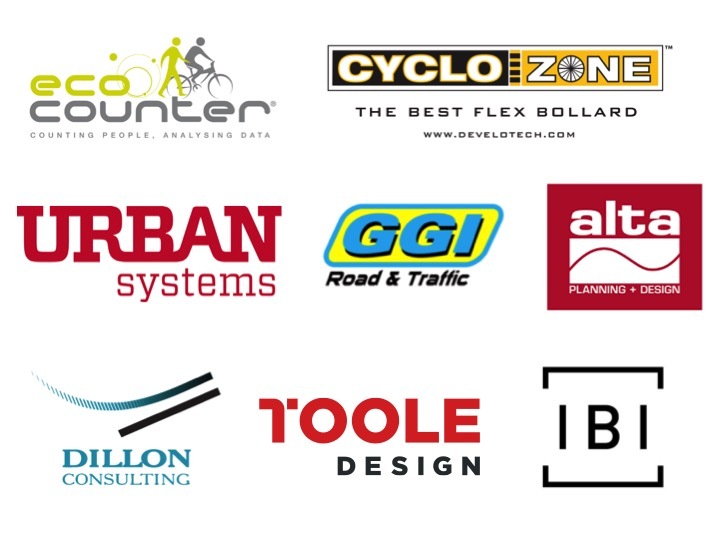 We appreciate your support of our cycling advocacy work in Ontario.